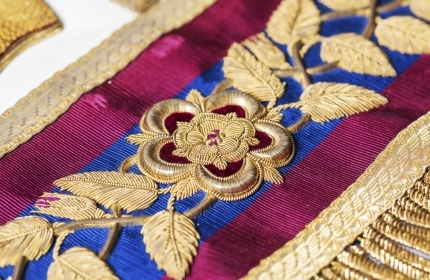 Royal Ark Mariner is a separate degree conferred on Mark Master Masons. Each Royal Ark Mariner lodge is "moored" to a Mark lodge and shares its number. On the ground floor it consists of four bays which are all arched. The right hand bay at the top of a flight of stone steps provides the main double doorway entrance. The windows on the first and third floors are arched including the four stone dormer windows on the top floor. Above the steeply pitched slate roof at each side stand two tall rustic banded chimney stacks. The main entrance leads to a panelled entrance hall and a free standing staircase, constructed from stone steps with an open well and cast iron ornamental balustrade. There are three large rooms on the ground floor, two of which are used as Masonic temples and the other a Board Room. On the first floor there is a front dining room which overlooks St James's Street as well as St James's Palace. The rear areas on this floor are used for dining and day time meetings. On the second floor, there is a licensed bar at the front. The rear areas on this floor house two more Masonic temples. The third floor houses three dining rooms and two further Masonic temples. The fourth floor is occupied by offices. 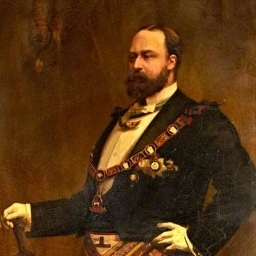 The seven Masonic temples were all dedicated on 30 September 1980 and are named Grand Temple, Brazil, Bristol, Hong Kong, River Plate, Warwickshire and Johann Gutenberg. The site of 86 St James's Street has been used for public houses and private clubs since the early 18th century. In 1702, the building was home to Williams' Coffee-House, a popular venue for the literati of the day. In 1749 the premises became a tavern. Following several other landlords, Richard John Atwood took on the lease in 1774 and ran the premises as a coffee house and a club. In 1772 he established a club called Atwood's which counted the historian and freemason Edward Gibbon among its members. In 1785 the house caught fire and was destroyed, but was rebuilt the following year. By 1801 the house at 86 St James's Street had become a public house, and was advertised as a place “where gentlemen meet on purpose to play at Billiards”. After 1817 the Union Club was based here until the pub closed down in 1820, when the premises were taken over by Carey’s, the map makers. In February 1862 the building was demolished following a successful application to the Commissioners of Woods and Forests to erect a new building for a club House and chambers. The present building at 86 St James's Street was built between 1862 and 1865 following a design by Sir James Thomas Knowles (1831-1908). From 1866 to 1869 it was occupied by the Civil Service Club with residential apartments on the upper floors. In 1870 the Thatched House Club became the occupiers of the premises and remained here until 1949. In 1950 the lease of 86 St James's Street was taken over by the Union Club, previously housed at 10 Carlton House Terrace which had been taken over for government use. In 1964, the Constitutional Club took over the lease and carried out extensive refurbishment. 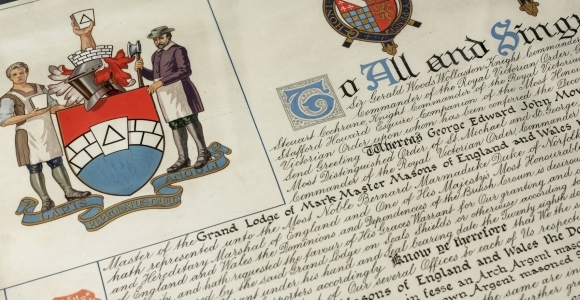 On 3 December 1977, The Grand Lodge of Mark Master Masons of England and Wales obtained a lease for a term of 99 years. The conversion works began on 18 February 1978 and were completed by July 1979. 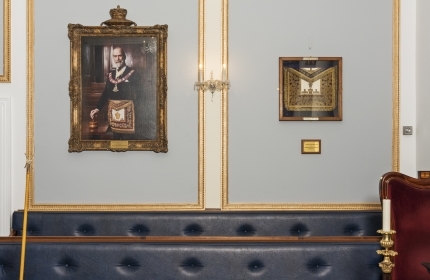 Mark Masons’ Hall was formally opened on 1 September 1979. 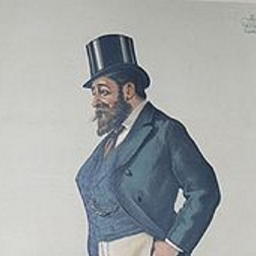 Born at Grosvenor Square, London, the 4th Earl of Carnarvon was the eldest son of Henry Herbert, 3rd Earl of Carnarvon. Also known as Viscount Porchester from 1833 to 1849, he was a British politician and a leading member of the Conservative Party, twice Secretary of State for the Colonies and also served as Lord Lieutenant of Ireland. Beach was a very active Freemason, initiated in the Apollo University Lodge, Oxford. 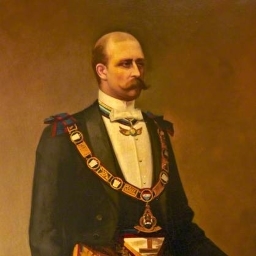 He was the Craft Provincial Grand Master for Hampshire and Isle of Wight, and later Third Grand Principal of the Supreme Grand Chapter of Royal Arch Freemasons of England. 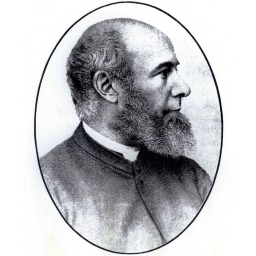 Reverend George Raymond Portal was born on 28 February 1827, the son of John Portal. He was Rector at Burghclere, Berkshire, England and also held the office of Canon of Winchester. He died on 3 April 1889 at age 62. 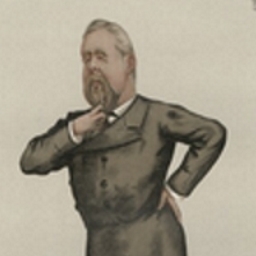 Henry George Percy, 7th Duke of Northumberland was born 29th May 1846. 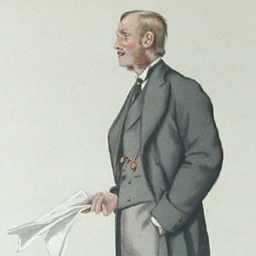 Styled Earl Percy between 1867 and 1899, he was a Conservative politician. He served as Treasurer of the Household between 1874 and 1875 and was also Chairman of the National Union of Conservative and Constitutional Associations from 1879 to 1883. William Hale John Charles Pery, 3rd Earl of Limerick was born 17th January, was an Irish peer and Conservative politician. He served as Captain of the Yeomen of the Guard between 1889 and 1892 and again between 1895 and his death in 1896. 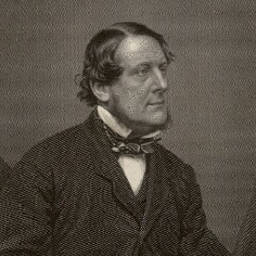 Edward Bootle-Wilbraham, 1st Earl of Lathom known as The Lord Skelmersdale between 1853 and 1880, was a Conservative politician. He was three times Lord Chamberlain of the Household. 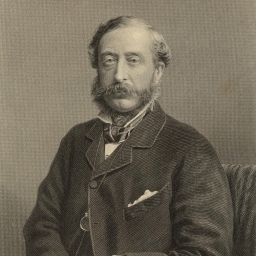 He was created Earl of Lathom in 1880. 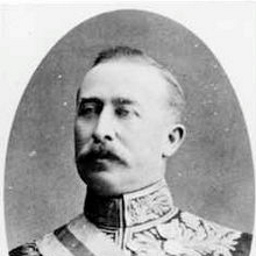 Eldest son of Queen Victoria and Prince Albert, Edward was related to royalty throughout Europe. Before his accession to the throne, he was heir apparent and held the title of Prince of Wales longer than any of his predecessors. Born 1 May 1850, the seventh child and third son of Queen Victoria and Prince Albert. Privately educated, he entered the Royal Military Academy, Woolwich at the age of 16. He was commissioned as a lieutenant in the British Army, where he served for some 40 years. During this time he was also became the Duke of Connaught and Strathearn, as well as the Earl of Sussex. 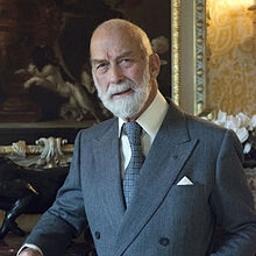 Prince George, Duke of Kent – Born 20 December 1902. 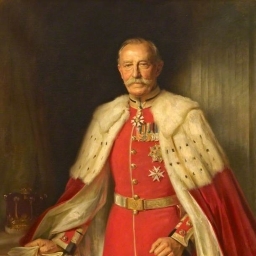 He was the fourth son of King George V and Queen Mary and younger brother of Edward VIII and George VI. 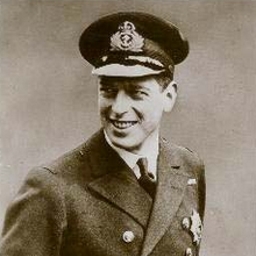 He held the title of Duke of Kent from 1934 until his death in a military air-crash on 25 August 1942. Initiated in to the craft in Lodge of Prudence No. 388. 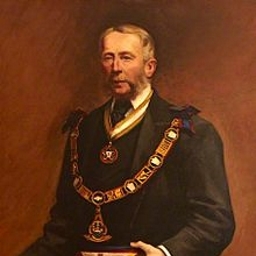 After being installed as Worshipful Master, he was appointed Provincial Grand Master of Suffolk in 1902, an office he held for forty-five years. He was also Provincial Grand Master of Grand Lodge of Mark Master Masons for the Province of East Anglia. 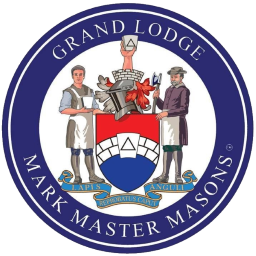 Lord Harris was advanced in the University Lodge of Mark Master Masons' No. 55 in Oxford. 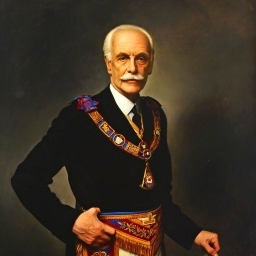 He served as Provincial Grand Master of Surrey from 1928 to 1934. 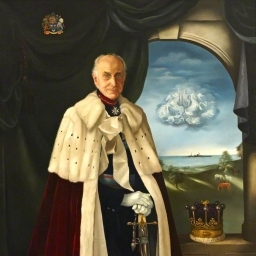 He served as Provincial Grand Master of Kent from 1936 to 1956. He was appointed Deputy Grand Master in 1952 and Grand Master in 1954, serving until 1973. Michael George Charles Franklin, born 4 July 1942 is a first cousin of Queen Elizabeth II, being a grandson of King George V and Queen Mary. Our Grand Master is an active Freemason. 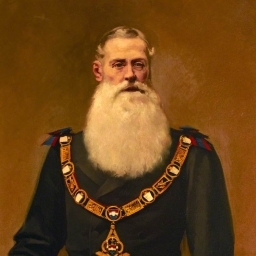 In addition to being Grand Master of Grand Lodge of Mark Master Masons he is also Provincial Grand Master of the Provincial Grand Lodge of Middlesex in the United Grand Lodge of England..
Masonic tradition informs us that, at the building of King Solomon’s temple, every Mason was provided with a peculiar mark. The degree is founded on statements relating to a period in the building of the Holy Temple prior to the death of Hiram Abif. 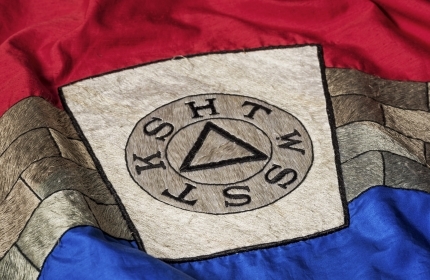 The symbol of the Degree of Mark Master Mason is a Keystone on which is engraved certain mystic letters.